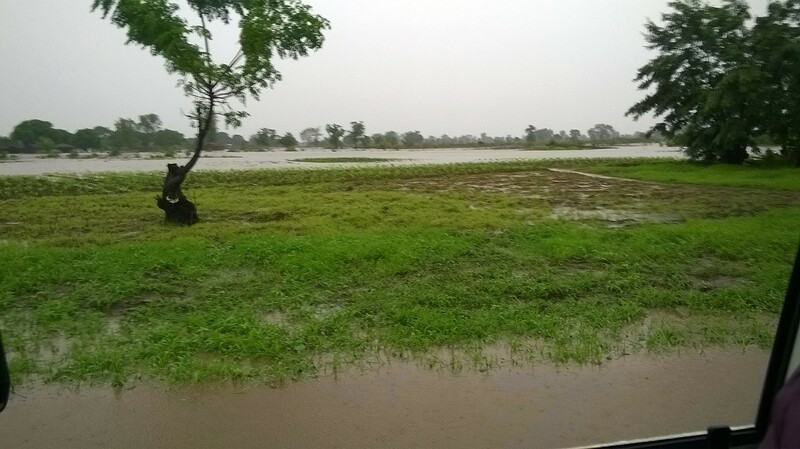 Strong winds and heavy rains washed away crops, homes and lives in the early part of January 2015. 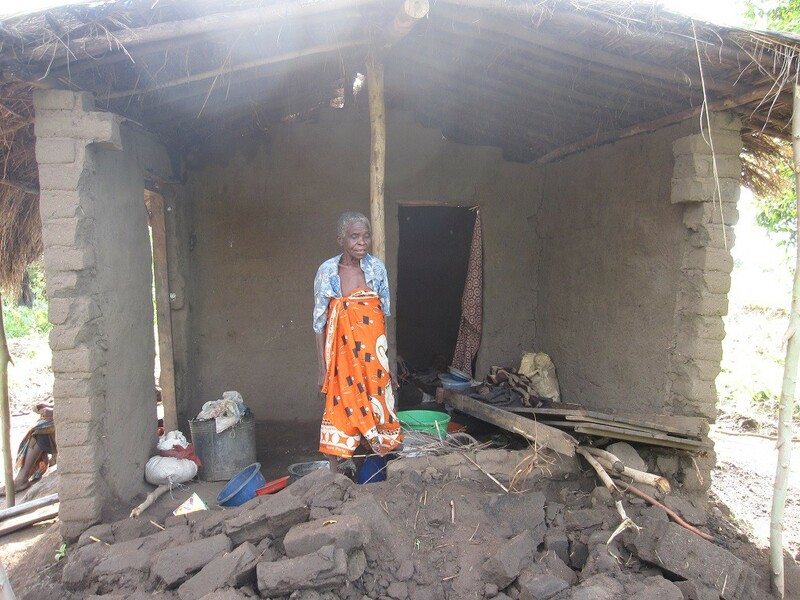 EI Malawi is responding to immediate relief needs in the Zomba and Machina District, where we work. To date 13 709 families (approx 68 000 people) in Zomba and 7 905 families (approx 39 525 people) in Machinga have been affected. The immediate need is for food items, tents or plastic sheets for cover, blankets and cooking utensils (plates and a bucket). These will be distributed to 38 000 individuals in the Traditional Authority Mwambo in Zomba. We are already distributing food received from other organisations. A gift of £15 will make a difference to one family in Mwambo! Download Malawi 2015 flood appeal for this information and a donation slip or donate securely online by clicking on the Charity Checkout button.